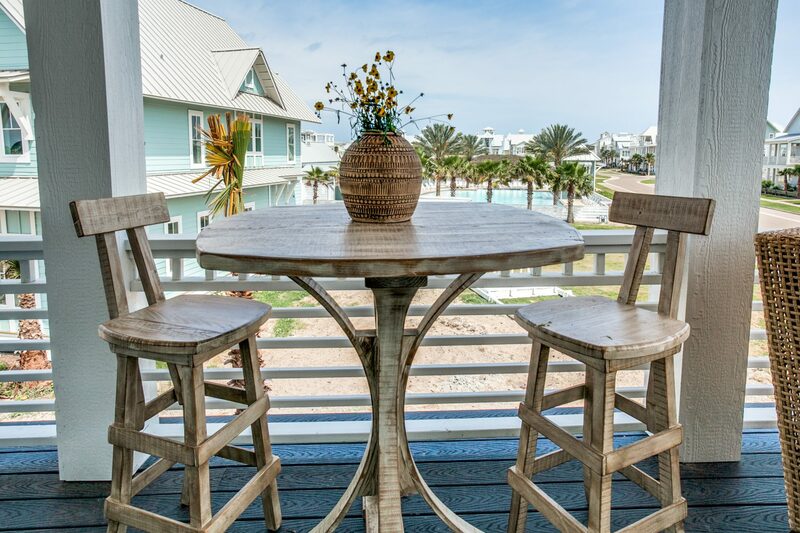 Resting along the shores of Mustang Island, Cinnamon Shore is a 300-home beachfront community designed in classic tradition with all of the finest amenities including a beautiful beach, pools, parks, restaurants, shops, and much more. 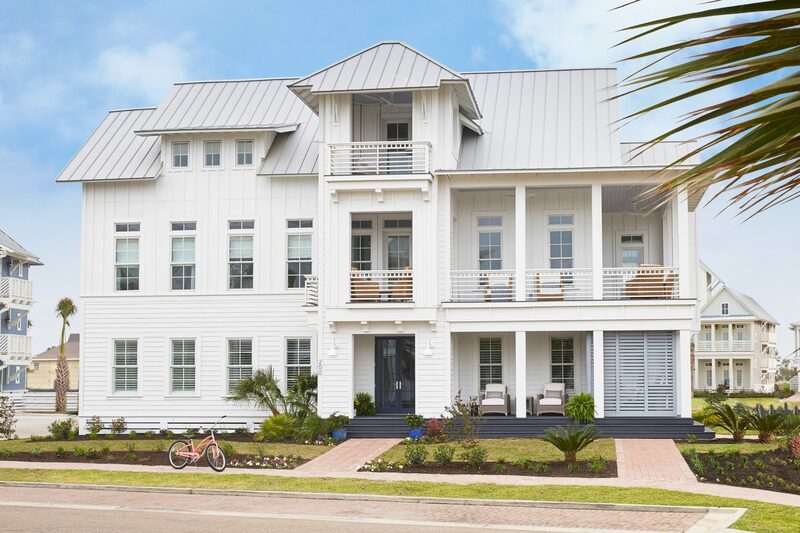 From the five-star resort-style amenities to the classic coastal architecture of the homes, an unmistakable coastal lifestyle flows throughout this development making Cinnamon Shore the ideal location to showcase Texas Monthly’s first Coastal Show Home. 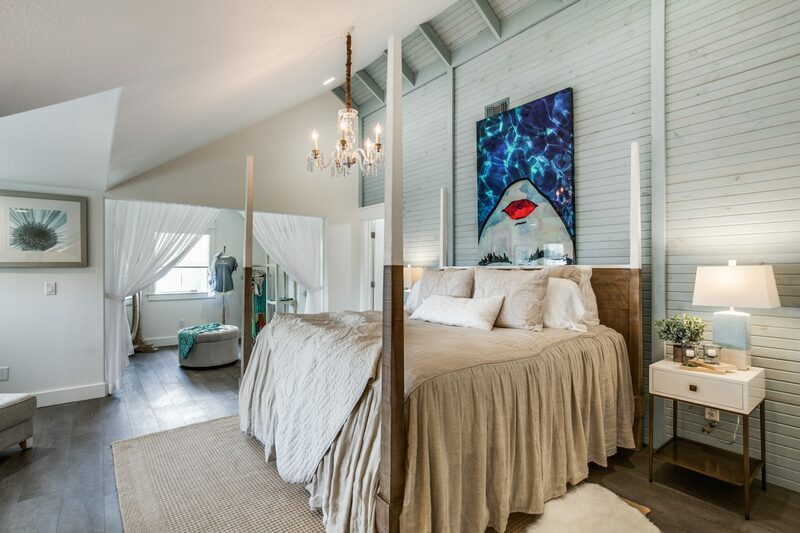 With years of experience crafting luxury homes in the Rockport and Port Aransas areas, Legacy DCS was chosen as the builder for this 3900sq.ft. masterpiece. Legacy DCS President and CEO, Cass Brewer states, “our goal was to create a one-of-a-kind home that combines thoughtful design with the industry leading green building practices Legacy is known for.” Working alongside Interior Designer Carrie Brewer of Brewer Design Solutions and Architect John D’ Agostino of Davies Collaborative, the design of this three story home was brought to life. 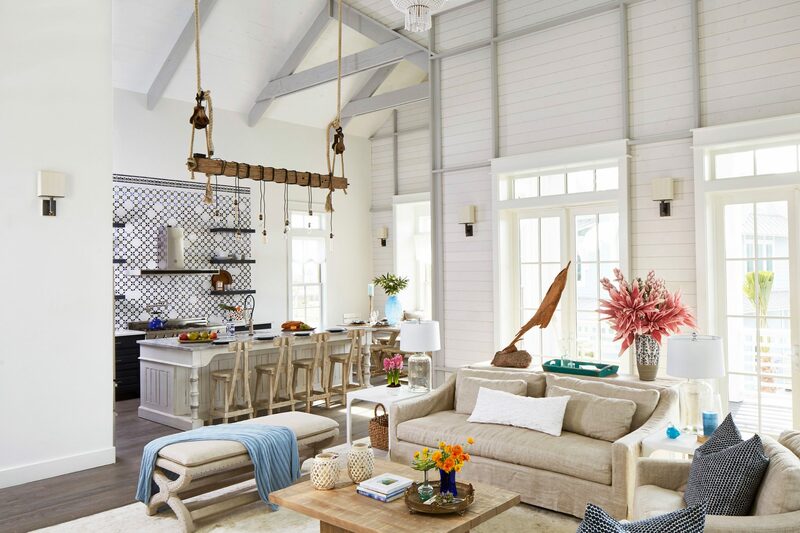 “We were inspired by the historic charm of the iconic 1930’s beach house,” Brewer began, “the team wanted to soften the state-of-the-art home by bringing in the character and architectural interest of the past.” Once complete, the Show Home’s intricate architectural designs were complimented by Brewer Design’s custom furnishings showcasing timeless designs reflective of the Coastal lifestyle and thoughtfully selected fabrics for livability. 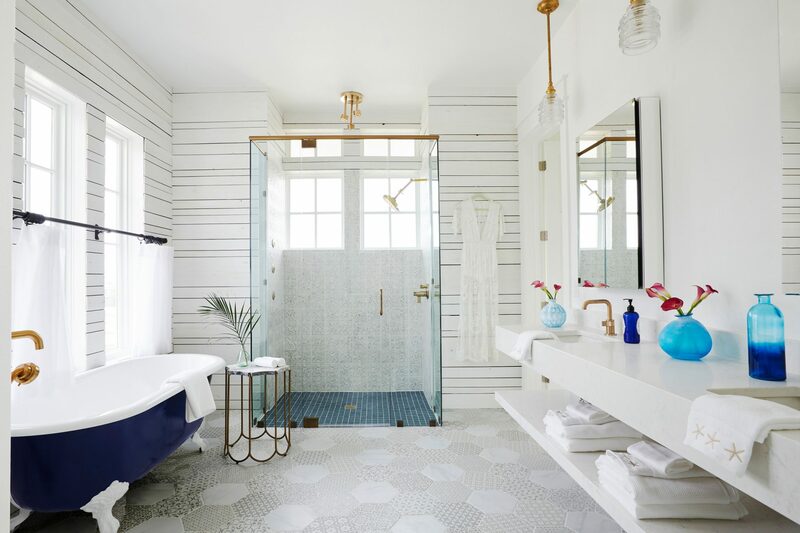 From the start, Davies Collaborative worked closely with Cass Brewer of Legacy DCS, known for his green building practices and energy efficient, high end homes, and his wife Carrie Brewer, the innovative designer at Brewer Design Solutions. The team understands the vision of Cinnamon Shore for bringing families together and why it’s attracting Texans in the know. 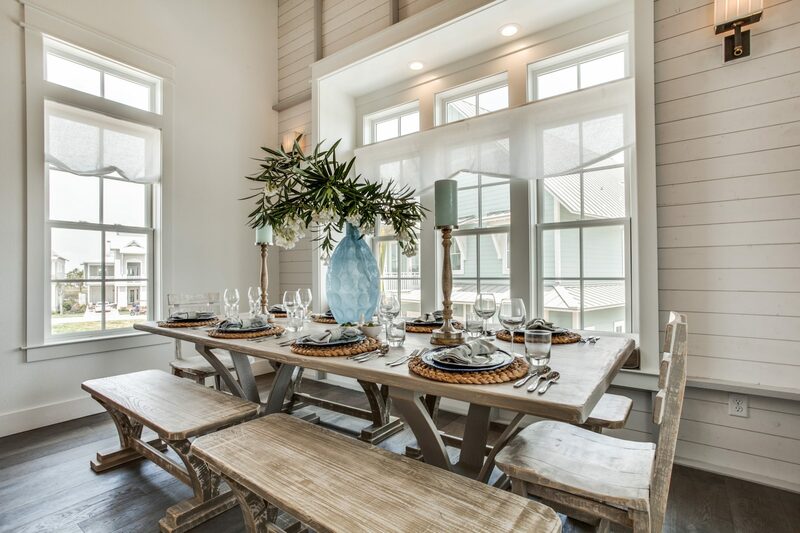 “Jeff Lamkin’s strict attention to detail at Cinnamon Shore inspired all of us at Legacy DCS because his vision for the area aligns with our philosophy and desire to create one-of-a-kind lifestyles and spaces,” says Cass. Click here to view the full article by Texas Monthly.